What was originally The ExchangeGroup has now been re-named Marketplacer. Marketplacer is a Melbourne based technology company. They have developed a platform that makes it easier for businesses to create successful marketplaces online. They’ve also created a number of their own marketplaces over the last few years including BikeExchange, RenoExchange, FurnitureExchange, and TiniTrader. 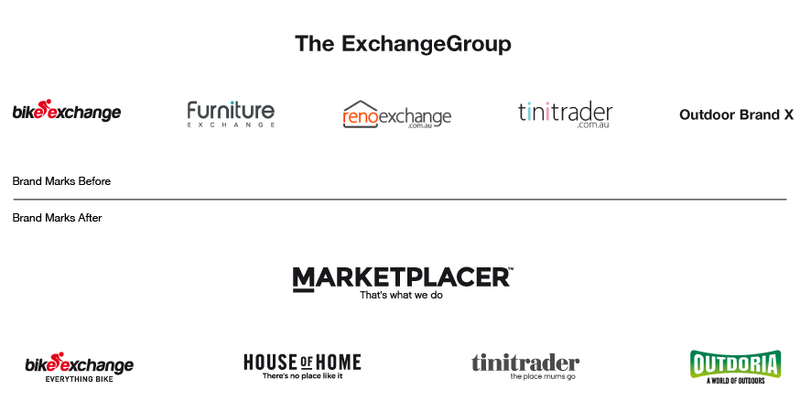 When setting up the kids marketplace, The ExchangeGroup realised that their Branded House and naming model wasn’t going to work for each new marketplace (Kids Exchange….think about it). This is where we stepped in to discuss Brand Architecture moving into the future. 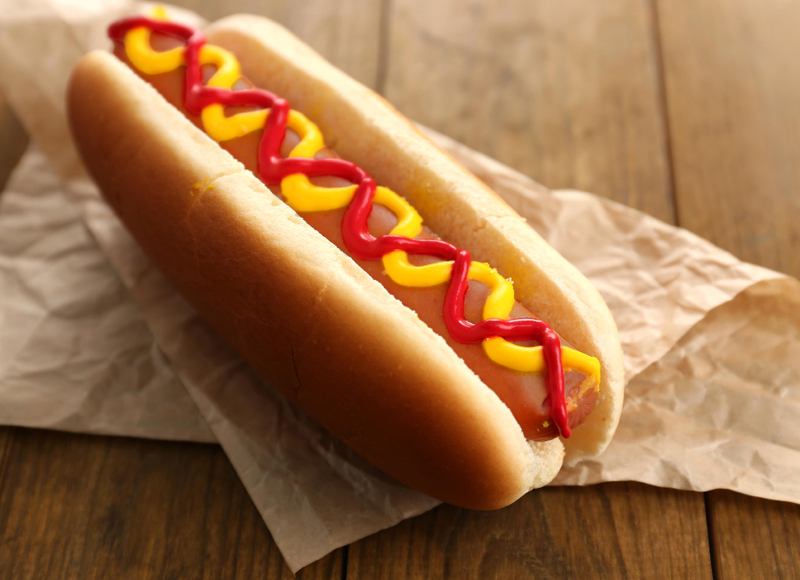 Marketplacer realised that unique brands needed to be developed for each of their businesses to better connect with their different target markets. Brands to life™ worked with Marketplacer to retain the brands that had solid equity in them, consolidate those that were able to be combined meaningfully into a single brand, refreshed some that weren’t connecting as best they could with their target audiences, then named and developed an all new brand Outdoria as a marketplace for everything you need for the great outdoors. With Marketplacer now taking their on-line marketplaces software platform to an international audience….there’s likely to be many more brands in the future that will be powered by the Marketplacer platform.